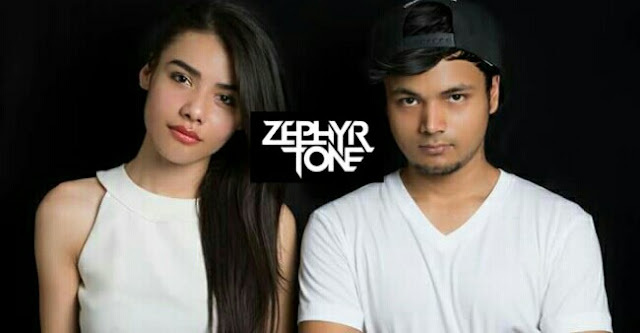 Zephyr & Sayan are one of the youngest house music producers with live vocals, better known by their stage name ZEPHYRTONE. The project ZEPHYRTONE was started in 2016. It’s been a cyclonic year for the unavoidable, vivacious pairing of electronic music’s freshest duo. They’ve skyrocketed in their short time in the music industry. Their recent EP “Shooting Stars’ is making waves in the Indian dance music scene. They have performed their unique DJ + LIVE act across the country. Supported by numerous international artists, Zephyrtone's reputation for providing energetic progressive house sets along with live vocals grows with every whirlwind journey. Zephyr passed out from Siliguri Mahbert High School.